Poland is leading the way with the number of women who hold managerial jobs in the EU, second only to Latvia. 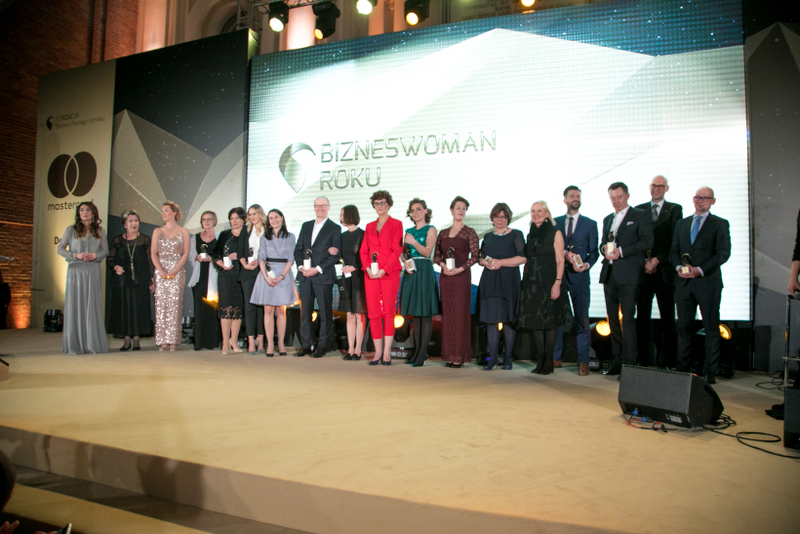 According to research by the Entrepreneurial Women Network, (Fundacja Kobiet) the number of women working as CEOs is rapidly catching up with men, with women holding 41.8 percent of all managerial posts in Poland. The survey also found that Polish women not only outnumber men when it comes to academic qualifications but are increasingly catching up with men in setting up their own businesses, with 37 percent of companies established being run by women. This, says the report, means that almost every tenth Polish woman runs her own business, compared to only 3.3% in Germany. 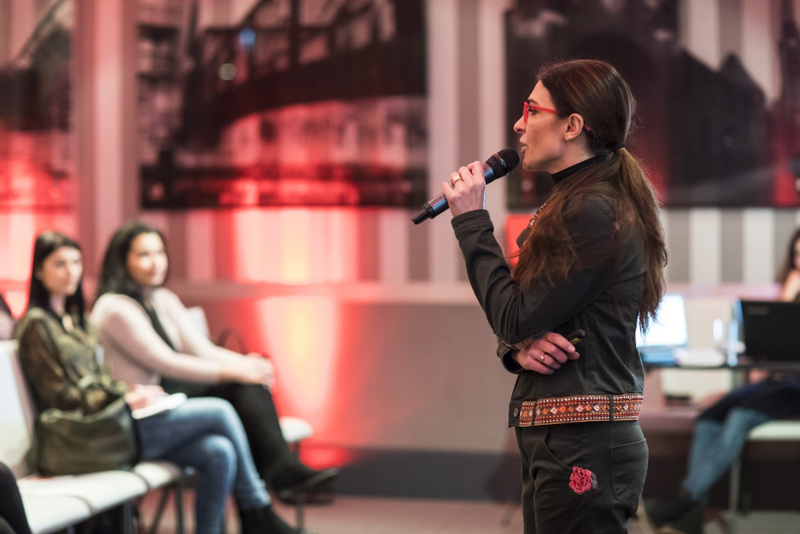 Katarzyna Wirzebowska, head of the Foundation which supports women's business initiatives by building a network of contacts and organizing trainings for those who have a business idea, told TFN: "Women are open and want to develop. They don’t compete as fiercely as men do but they appreciate more the support of each other. 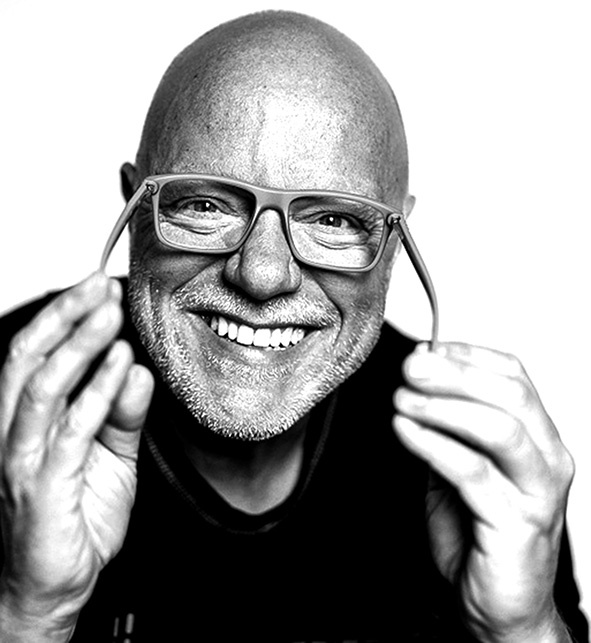 "I used to work in a corporation and had business partners in Greece and Italy. She added that one of the reasons for the increase in women setting up their own businesses is that Poland is catching up with the Western Europe in terms of living standards. But she stressed that despite the increases, women in Poland still earn less than men in the same positions, pointing out that this is another factor for women to work for themselves. She said: "Polish women are very ambitious and enterprising. “In socialist Poland women were encouraged to work. After the Second World War, there was a shortage of hands to work. “Women were therefore recruited with slogans like ‘Women on tractors’ and motivated to apply for any jobs, also those considered typical men’s professions. “So men in Poland quickly got used to the fact that women are professionally active in any area.